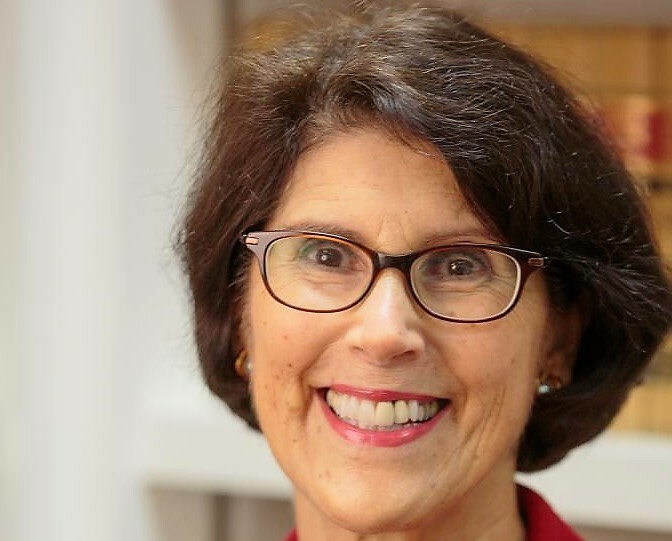 Touting years of public service along with a record of consensus-building, Alameda Councilmember Marilyn Ezzy Ashcraft officially announced Tuesday that she will challenge incumbent Mayor Trish Herrera Spencer this November. The announcement comes as no surprise. Ezzy Ashcraft’s name as a mayoral challenger has been bandied about Alameda for at least two years. During the same period she and Spencer have often sparred during council meetings over varying topics, but also over seemingly esoteric issues. The addition of Ezzy Ashcraft to the mayoral race might make City Council meetings seems like candidates forum before long. Councilmember Frank Matarrese told the East Bay Citizen last month that he is also running for mayor. And there may be more. Councilmember Malia Vella is also reportedly eyeing a run for mayor, too. A large number of sitting councilmembers running for mayor, however, is not unique in Alameda. In 2010, three of the five members of the City Cuncil ran for mayor, including Matarrese, and then-councilmembers Doug de Haan, and the eventually winner, Marie Gilmore. Posted in Alameda, Alameda City Council, Alameda mayor, announcement, Election 2018, Malia Vella, Marilyn Ezzy Ashcraft, mayor, Trish Spencer. Bookmark the permalink.